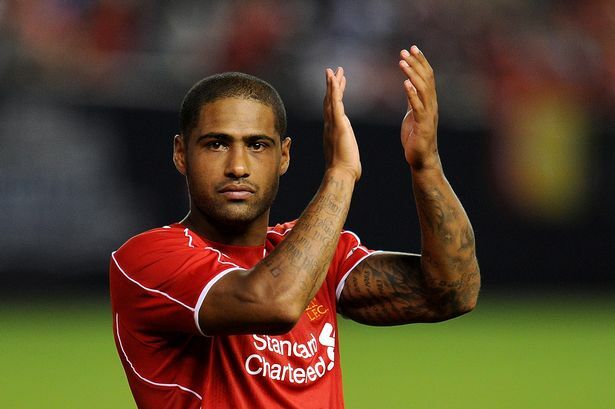 Former England full-back Glen Johnson has announced his retirement. The ex-Chelsea, Liverpool and Stoke defender won 54 caps, and played in the 2010 and 2014 World Cups and Euro 2012. He was also a Premier League title winner with Chelsea in 2005 and three years later was a member of the Portsmouth side that lifted the FA Cup. “Every player knows when their time is up. I always wanted to retire at an age where my body still felt good,” the 34-year-old told Talksport. Johnson began his career with West Ham before joining Chelsea in 2003, and helped them win the League Cup in the same season they were crowned Premier League champions. He spent three seasons with Portsmouth before Liverpool paid £18m for him in 2009 and he won the League Cup for a second time with the Reds in 2012, scoring one of the penalties as they beat Cardiff City in a shoot-out. Johnson moved on to Stoke in 2015 and played his final game for them last May before being released in the summer. “Mentally, I always wanted to stop quite young and also you can’t always play the game the way you want to play the game when you’re 34,” he added. “I knew halfway through last season I was going to call it a day.